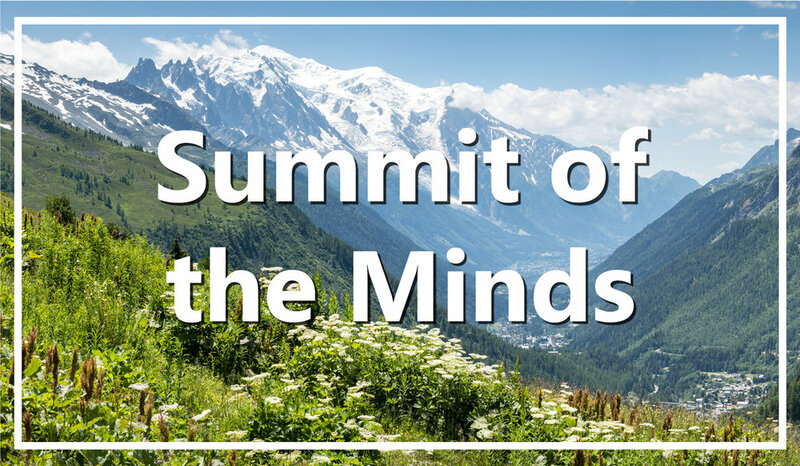 Each September, 300 of Western Europe and Asia's leading thinkers convene in Chamonix, France for the Summit of Minds, a unique ideas conference hosted by two of the original leaders of the World Economic Forum. PathNorth has been fortunate to participate annually, and more than 40 of our members have traveled to gorgeous Mt. Blanc since 2015. The few days seemed almost as if we were cast in our roles by a savvy casting agent. Do you ever watch a stage, TV or movie show and realize that the casting director was a genius to have chosen the players, all different yet all fitting as snugly together as pieces of a jig saw puzzle, balanced and even? That is how I feel about the experience among ourselves in Chamonix followed by the time in Geneva. 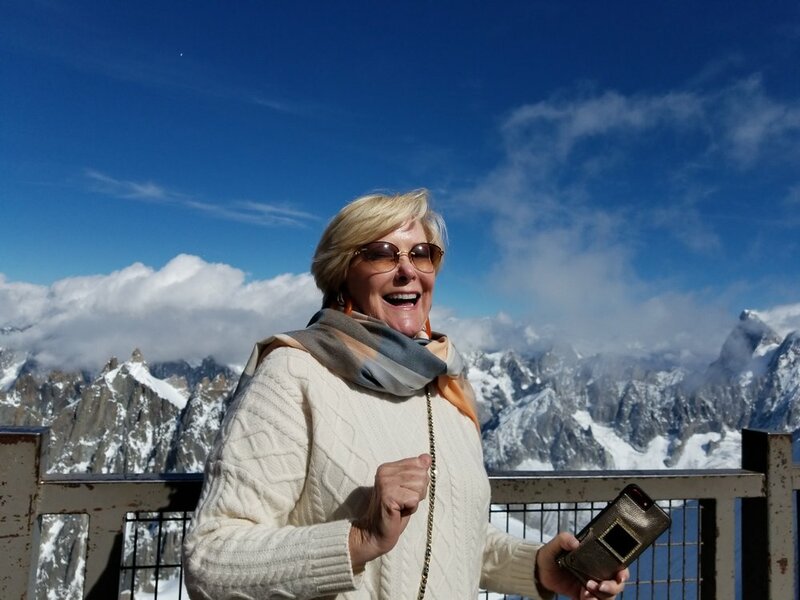 DON’T MISS THE 2019 CHAMONIX EXPERIENCE! 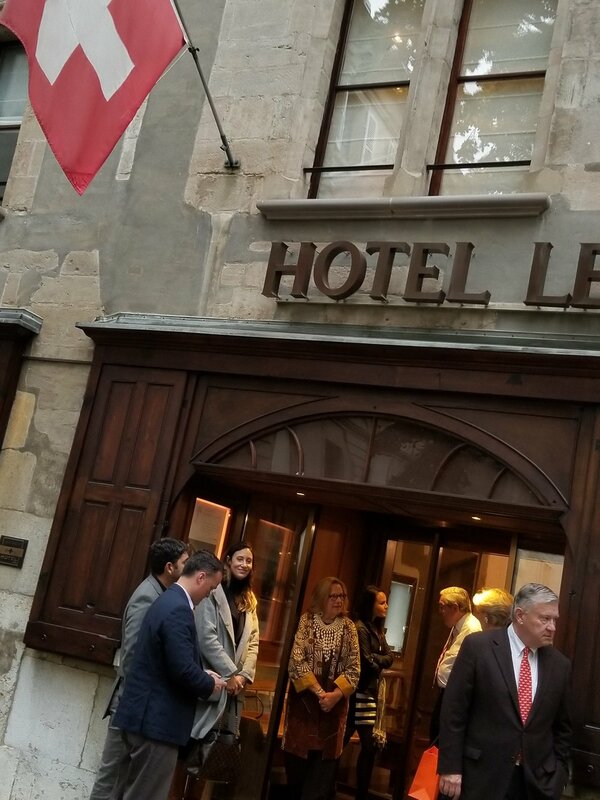 …do we kick off an ideas festival, outside, at 10,000 feet in the French Alps, with participants from more than 30 countries. …do members get to paraglide at Mt. Blanc and dine at a Michelin-rated restaurant just a couple of hours later. …do we contemplate artificial intelligence; U.S. policy in today’s changing world; and the pursuit of happiness (and meaning)! Our PathNorth age-range spanned 85 years…16 of us taking hikes, riding trains, dipping fondue and smoking just a few cigars at Davidoff's Geneva birthplace. New and deeper relationships...international perspective. Adam Kaufman, PathNorth’s Executive-in-Residence, leads the PathNorth group each year. 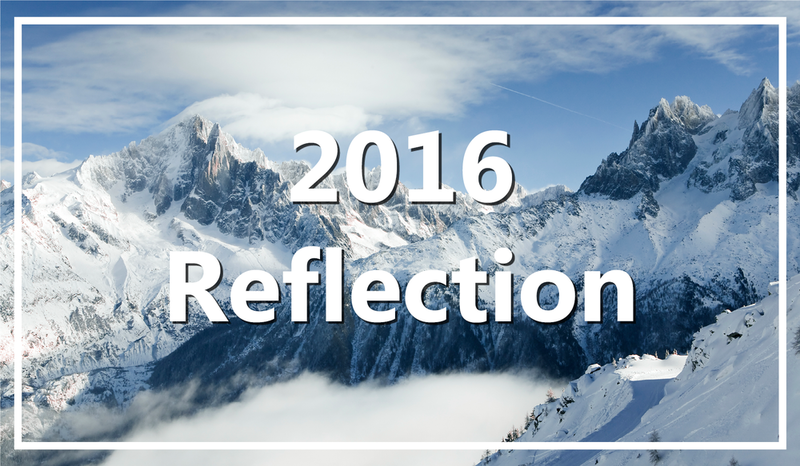 Check out his 2016 reflection to learn more.